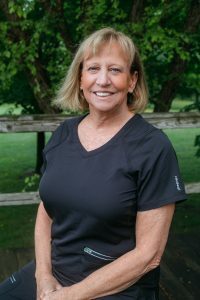 Laurie has been the office manager for the practice for over 35 years. She is married with one daughter and one son. Laurie loves attending Berkley Hills Wesleyan Church and working with Northview Campus Life through Youth for Christ. Laurie’s favorite way to spend her free time is with her family. 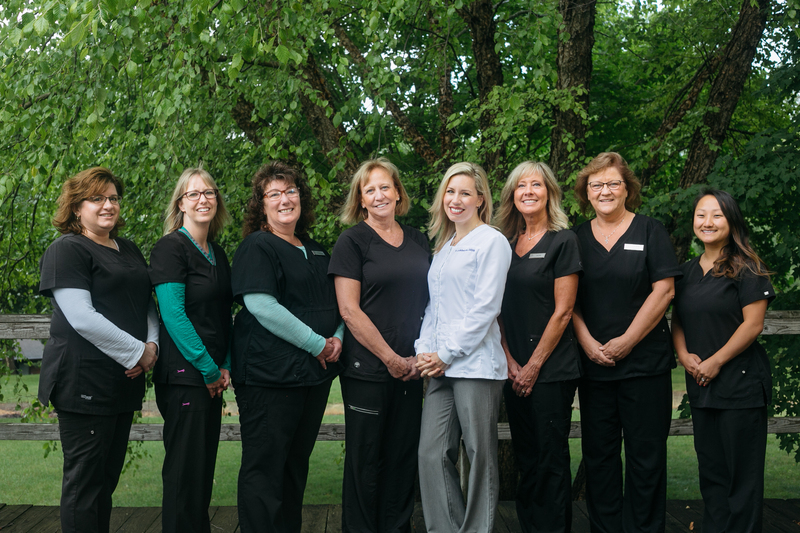 Linda has worked as a receptionist in dentistry for over 20 years. She is married with three daughters and three grandchildren. In her spare time she loves babysitting her grandkids, and spending time outdoors at her cottage on the lake. 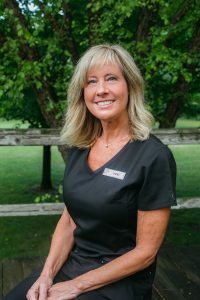 Jill has been working in the dental field for over 20 years. When she’s not answering your calls at the front desk, Jill is spending quality time with her husband of 16 years and their three daughters. Jill enjoys walking outside with her kids and taking vacations to Disney World with her family as often as they can. 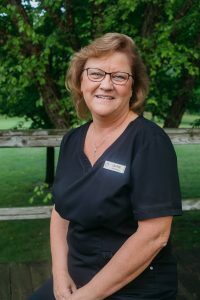 Vicki has been a certified dental assistant for over 35 years. She currently lives in Rockford with her husband of over 35 years, Dave. Vicki has three daughters and three grandchildren. In her free time, she enjoys attending U of M football and basketball games and entering 5k races with her daughters to help her keep up with her grandkids! She loves taking family vacations to Disney World. 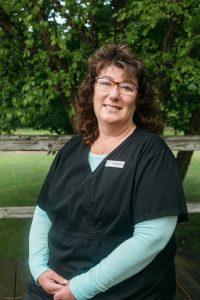 Theresa has been a dental assistant for over 20 years. 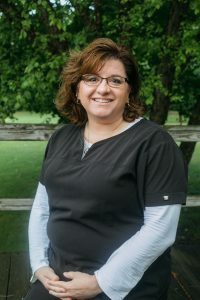 She enjoys working in the family practice and loves getting to know her patients. In her spare time, Theresa enjoys working in her yard and gardening along with crafts and baking. 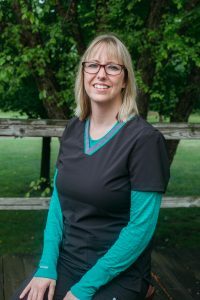 Kim has been a certified dental hygienist for over 12 years. She and her husband enjoy spending time with their son and daughter. In her spare time, Kim enjoys taking her kids to the zoo, going biking and visiting the beach any time they can. 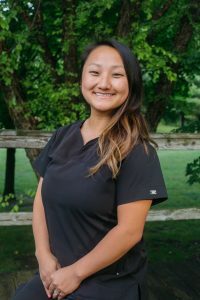 Sarah has been a Registered Dental Hygienist since graduating from GRCC in 2012. She and her husband enjoy traveling and spending time with family and friends, including their daughter, Amaya. When she isn’t in the office she’s usually running her photography business on the weekends.